We specialise in providing DNN based solutions, custom DNN module development and business systems integration leveraging the DNN platform and Evoq content management system. WANT TO BUILD AN ONLINE STORE? We can integrate Hotcakes Commerce to your DNN site to build a beautiful enterprise grade online store. At ITworx we are specialists in the DNN (DotNetNuke). We work with DNN Platform (community edition) and the Evoq paid version. While DNN is popular and used in over 750,000 sites worldwide, it is sometimes difficult to find business savvy and experienced DNN developers or front end designers. With our deep experience in DNN and countless implementations we come to the rescue either if you need help with a troublesome DNN site or need to build a new DNN site from scratch. We integrate a variety of information systems with DNN and Evoq. A typical organisation will have one or more of these systems where the organisation needs to draw and/or store data in a variety of databases with different structures and physical locations. In addition, modern organisations have data warehouses, social media data, multiple hardware devices and form factors, self-service portals, B2B, B2C, mobile platforms and cloud computing. So we integrate a variety of information systems with DNN and Evoq. ITworx connects these disparate business systems, fetching and publishing relevent content and information across platforms to the right people at the right time in the right format leveraging the DNN and Evoq content management system. We have worked with a range of clients from various industries including government, corporate, private and associations. Through the years the ITworx team has gained its DNN expertise solving real world business problems for our clients. Using this knowledge, we have created our own DNN digital solutions methodology that allows us to effectively and efficiently deliver solutions that help your business in today’s digital world. ITworx follows a structured and collaborative approach where we work with you from discovery to design to the building and implementation of your DNN based project ensuring that you have a great solution in place to achieve your business objectives. Founded in 2003, ITworx Consulting is a digital web integration and development company. Our clients consider us an easy company with which to do business and we pride ourselves on our DNN expertise, flexible and nimble approach, production support services and the importance we place on understanding our customers' business. These are just some of the reasons why we have long term relationships with clients. ITworx launched its first DNN application in 2007. Since then we have worked hard to develop a deep understanding of how best to utilise DNN to implement successful digital projects. We understand the features and core functionality, third party modules in the DNN Store that add extra functionality and when that is not sufficient we will develop customised modules to maximise the return on your investment in DNN. Sophisticated DNN projects are our preference and we love opportunities where we make DNN take advantage of the mobile and smart phone revolution. We regularly integrate commercial DNN modules with DNN website as part of our projects. We are well adept at knowing when an 'off the shelf' DNN Store module is suitable or when a custom developed module is a better fit for your particular business requirements. 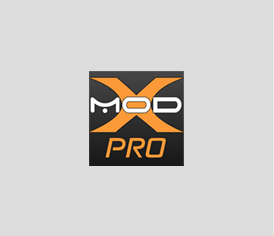 Below are Store modules we trust and regularly implement to enhance your site. Easiest way to build your ecommerce store. Hotcakes is open source platform and DNN module we use to create incredible online stores. Your store will be customised, flexible and looks as good as it runs. 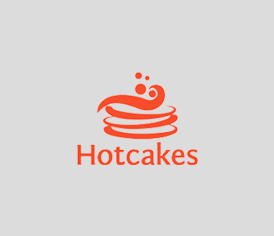 Hotcakes is easy for customers, developers and merchants. The admin was created and designed to be fast, easy-to-use and smart. It’s easy to work on the ecommerce and content with the flexible module on DNN; pages can be modified to be what do you need and has a simple drag-and-drop functionality. Choosing ITworx you will have an Aussie business that understands what Australian online stores need and plus: We understand the Hotcakes system and we have experience integrating Hotcakes with corporate back-end systems. We will work and help you to operate and manage your business. 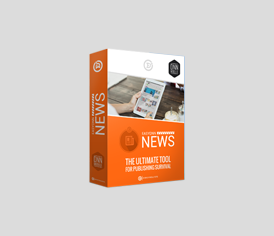 EasyDnn News is one of the modules offered by DotNetNuke (DNN) platform that enable to users to publish and manage articles, news, editorials. It allows to publish content and adding pictures to the articles. Together with EasyDnn Gallery and EasyDnn Rotator modules, EasyDnn News becomes an easier and strong publishing platform where you can easily manage your articles, images, video and audio content. 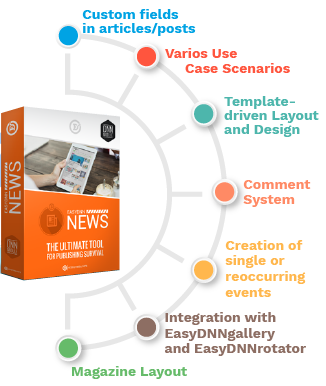 With Itworx working on your behalf you will have the best results implementing EasyDnn News on your website and all the modules that DNN (DotNetNuke) can provide it’s going to make your life much easier. We are very experienced in all facets of the DotNetNuke (DNN) platform and we have implemented large website projects leveraging the DNN platform capabilities with our ability to enhance and customise the functionality of DNN. 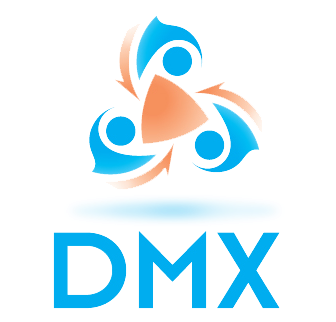 ITworx can create DNN sites at a much lower price point than if we were to develop the site from scratch. Our understanding and experience of the right DNN functionality for your business means that you can be up and running with a feature rich, scalable and visually appealing website in next to no time and without breaking the bank. 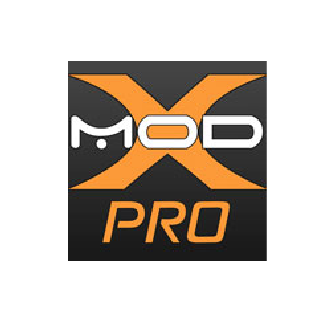 Advanced module for managing and displaying multimedia. EasyDNN Gallery is the best module option for managing and displaying multimedia files (images, video and audio). It comes with a large options of displaying designs that fits in various kind of websites. The managing part of the EasyDNN Gallery it’s simple and easy to use, allowing users to add and manage galleries with multimedia files in a simple manner, so you don’t need technical knowledge to use it and maintain up to date. EasyDNN Gallery is a product that is used on various websites around the world, many options have being implemented following the needs of the users, and this module brings the best solution to display your media on your website! Simple, elegant and powerful DNN module to create clean and consistent content. For users, it’s easy styled photos, edit content and design customization without a help of a web professional, it’s just needed a minimal training. 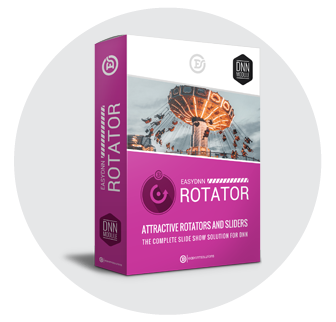 Professional DNN rotator and slideshow module. 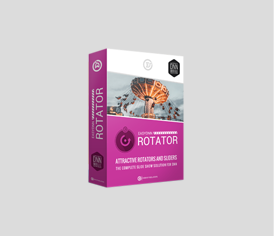 EasyDNN Rotator is a DNN module that allows to create sliders and rotators. The content is added by a content manager. It’s a good option to create presentation for websites and you can use combined with EasyDNN news to display articles, events and blogs from the EasyDNN News module. Also, the EasyDNN rotator it’s a good combination with EasyDNN Gallery, where displays galleries from Gallery module. 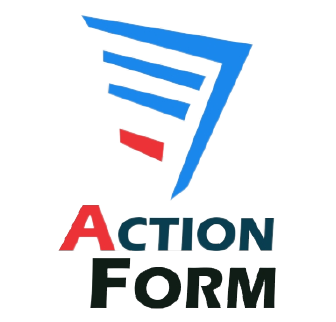 Action Forms is the solution when you need to add forms on DNN websites. It’s easy, quick to use and you can come from a simple forms to complete solutions. It’s flexible, secure and fast, you can customize it, what gives you the power to have any type of form. 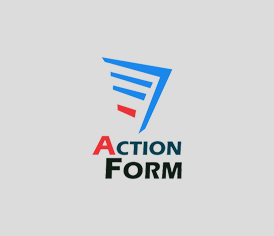 Action Form is fast and give control access to portal resources for collecting data from users before granting them access, for updating profiles, building registration and log in forms, for controlling exactly how the data is pushed into the database using SQL Queries, and for much more. 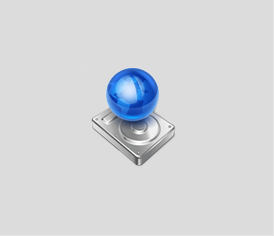 The only complete application builder for DNN. 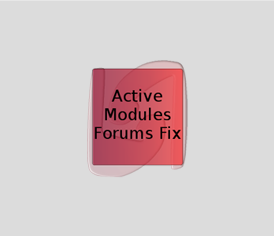 Powerful and robust DNN backup and restore module. 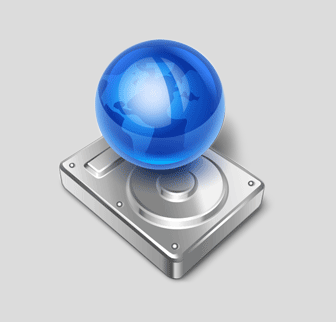 The restore can be made back to the source server or to a new destination. It’s perfect to moving DNN installations from your machine to a server, from a remote server to another, or only for archival purposes. It is an Evoq preferred product and an perfect companion for DNNUpgrade. Evotiva DNN Backup works on Azure and shared servers like PowerDNN and on any ISP. 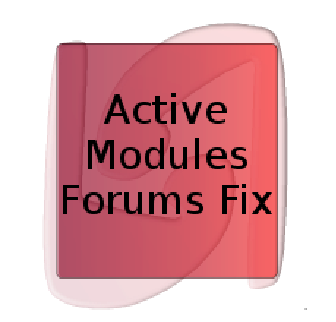 • Easy to use: There is no need for the user to configure any setting. 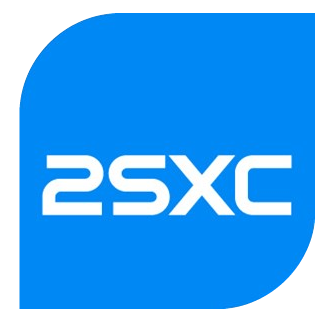 • Ideal solution for website cloning, copy, move or archival. 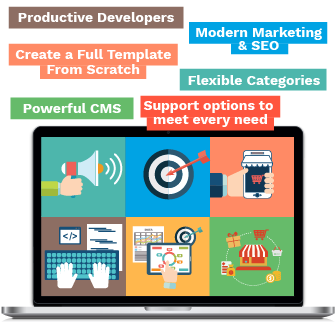 • Evotiva DNNBackup can restore your site from scratch. • Differential Files Backup: Option to backup only the new or updated files. • Offsite backups: backups can be automatically saved to remote locations like a FTP server, Amazon S3, Rackspace CouldFiles , Windows Azure, Dropbox, Google Driveand/or Box. 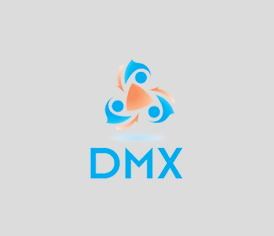 DMX Document Exchange it’s a document management system that allows you to organise all your folders and files on your DNN website, you can specify who can see it, edit, add or approve content, document by document. You can build folder structures and categorize to follow what your document management needs, and you can index it to make easier to the users find it. 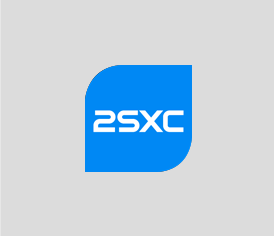 This module is essential for intra/extranet site, and provides everything you need to create your document management solution. 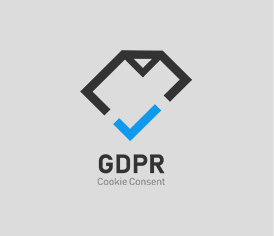 This module it’s about cookie consent, you can stay compliant with any new modification of regulations related to data protection. 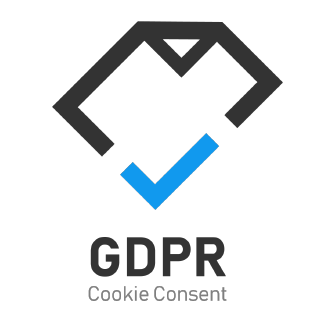 You can customize and adjust the look and feel of the cookie consent notice and the cookie settings. It’s easy to use and quick to set up. 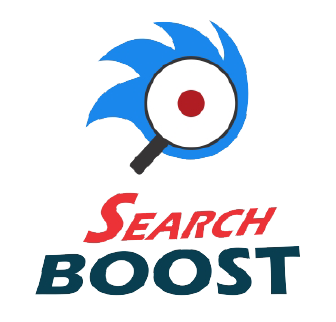 One of the best solutions for DNN search. Don’t lose your users because they can’t find what they are looking for. 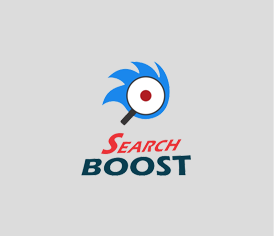 Search boost was built to search everything, and you will have total control over search results for you and better results for your users, Search Boost allows developers and owner’s to customize and have control on it.